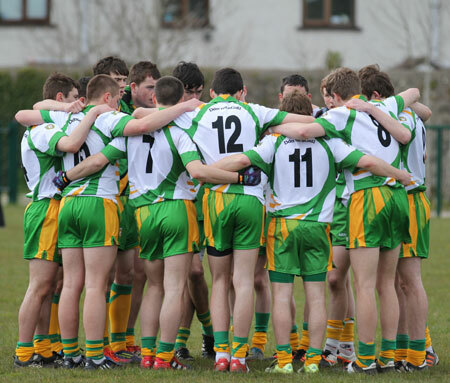 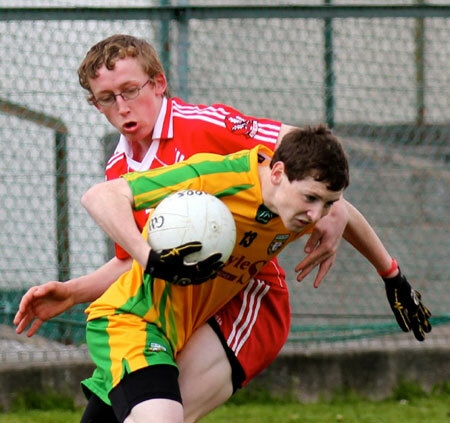 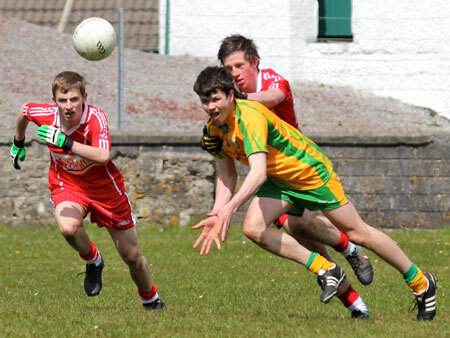 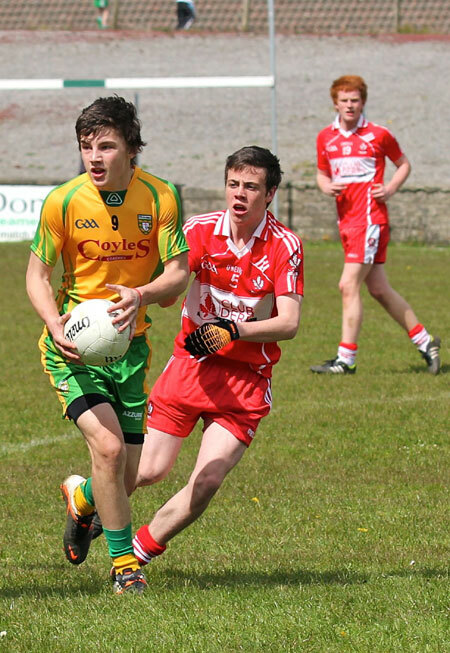 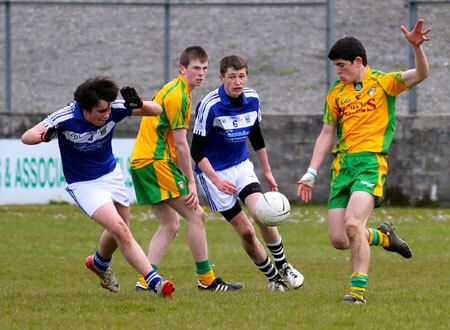 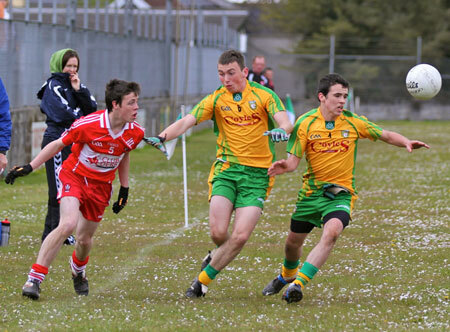 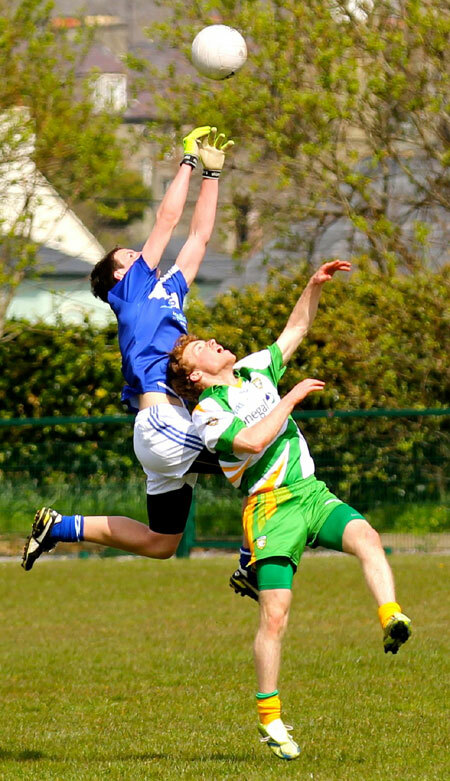 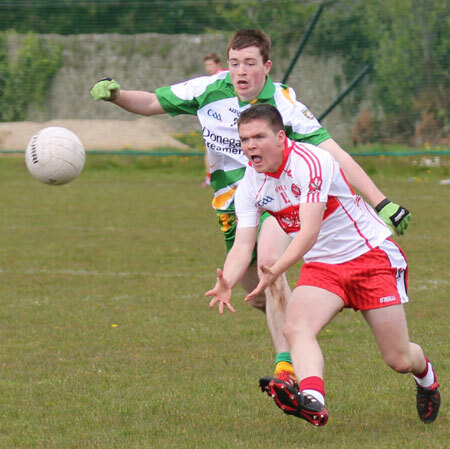 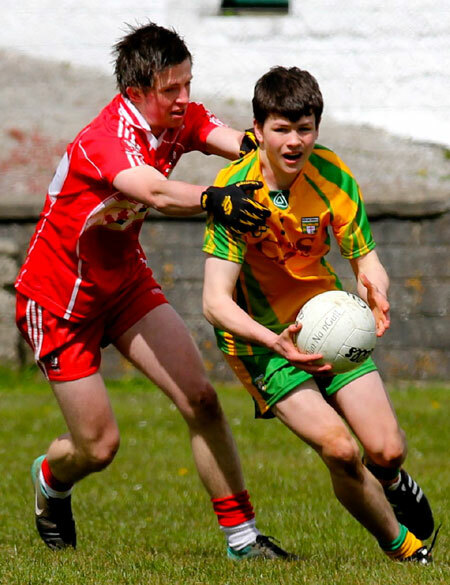 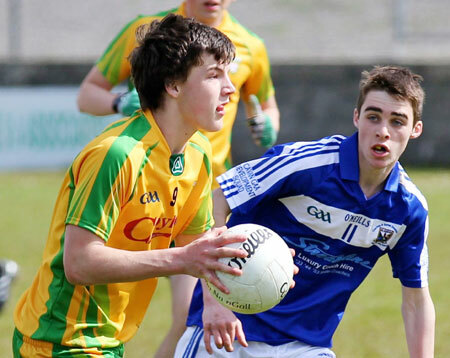 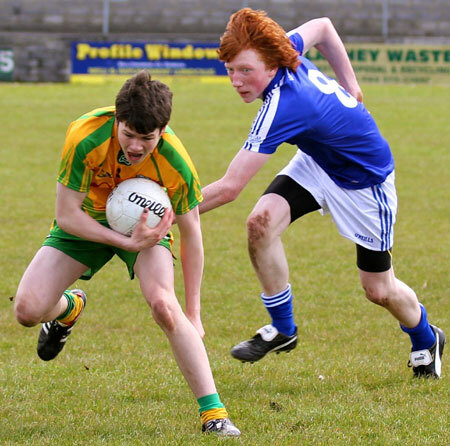 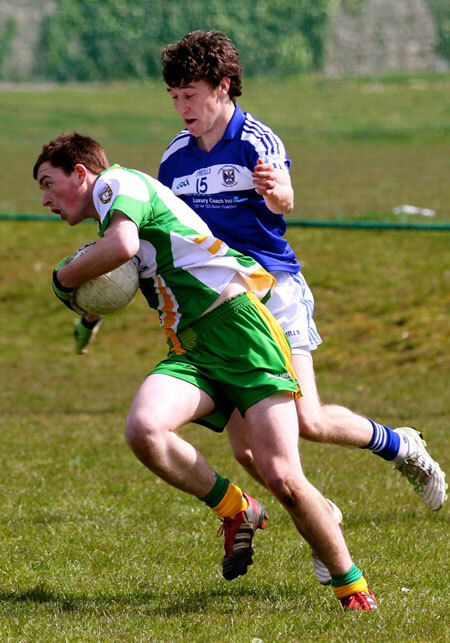 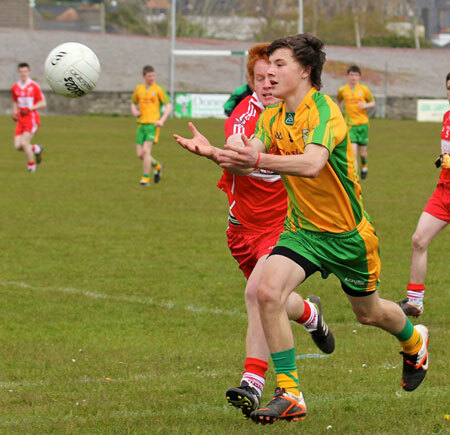 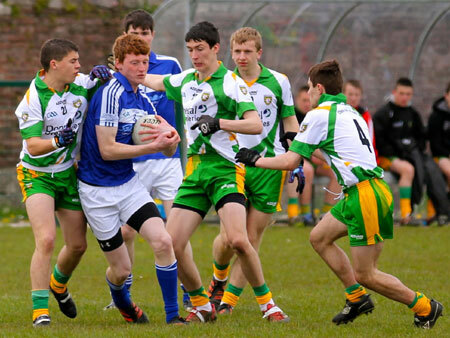 The Donegal under 16s, featuring Aodh Ruadh's Colm Kelly and Matthew Maguire, had little trouble in sealing their progression to the knockout stages of the Buncrana Cup after picking up two wins from two in Saturday's Group 2 blitz in Ballyshannon. 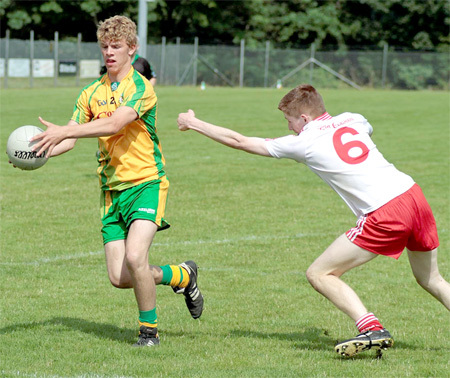 Declan Bonner's side posted a comfortable 1-9 to 1-4 win over Derry in their opener before breezing past Cavan 2-8 to 0-5 in their second encounter to top their three-team group and secure automatic qualification to the semi-final stages, which take place on August 11. 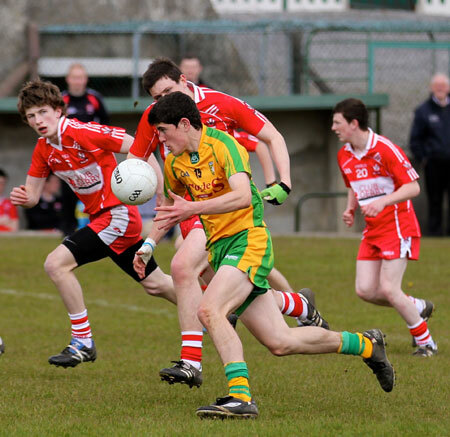 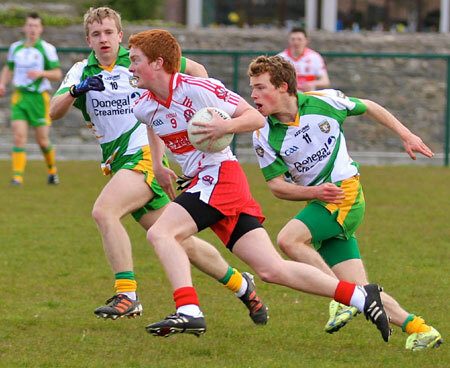 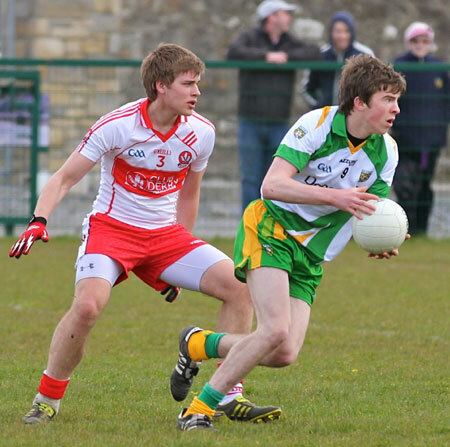 Derry were left bewildered by Donegal's blistering start, which saw them post 1-5 in the first 11 minutes. 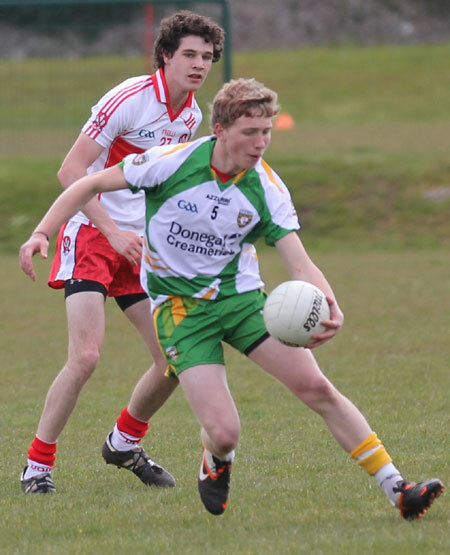 Ice-cool half-back David Tyrell showed his poise with a couple of well-executed frees, while fellow half-back Christian Bonner also popped over a dead-ball in the opening exchanges. 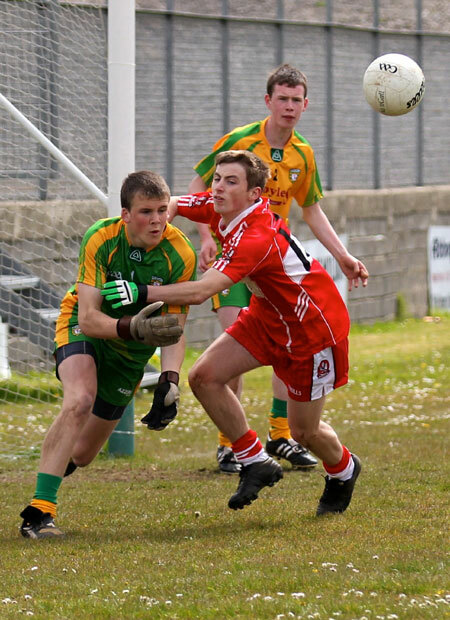 Donegal's goal was manufactured courtesy of a brilliant counter-attacking move which saw some superb handling under pressure in defence before the hugely influential Stephen McBrearty set Jamie Brennan free. 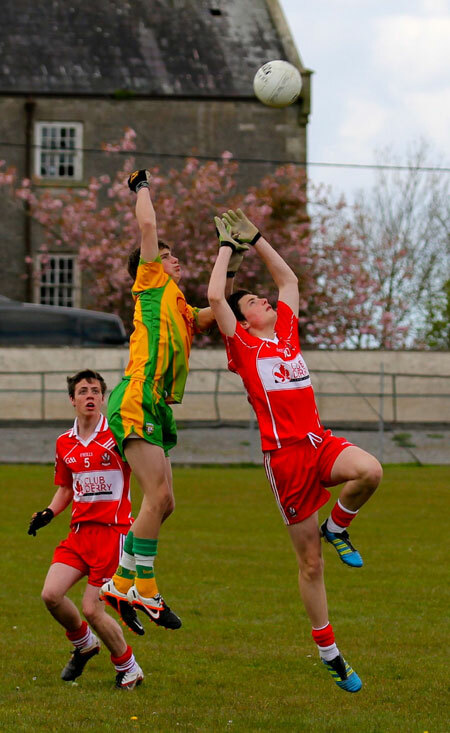 Brennan then displayed quick feet to leave his marker chasing shadows before burying an unstoppable low drive into the bottom corner past Derry 'keeper Fintan Averall. 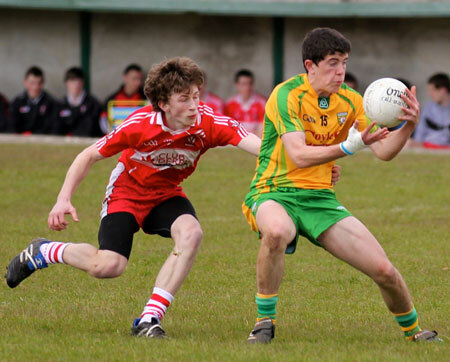 Full-forward Eoin Ban Gallagher and McBrearty hit Donegal's other first-half scores, while efforts from Ruairi McElwee and James Higgins meant there was six points between the sides at the break (1-5 to 0-2). 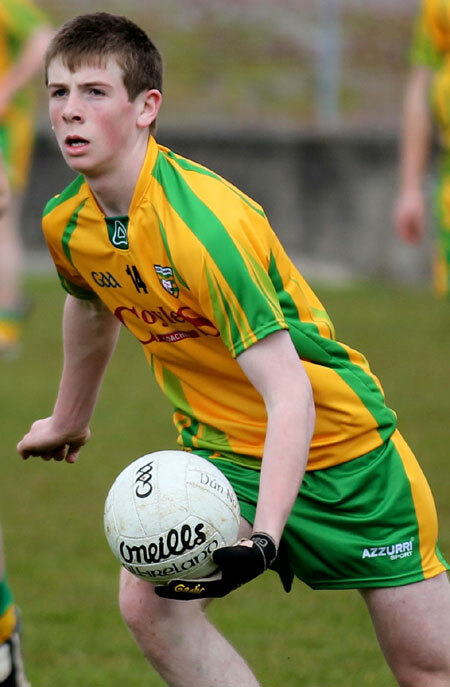 McBrearty hit three more after the restart, the first a beast of a free from beyond the '45' metre line, while Jamie Brennan added a point to his first-half goal. 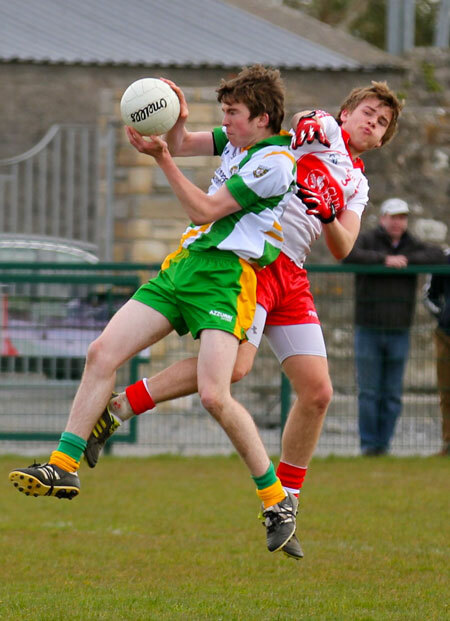 A string of changes meant the home side weren't able to maintain their wonderful fluidity in attack, which had initially threatened to do some serious damage, and Derry were able to end the game with a good deal of respectability. 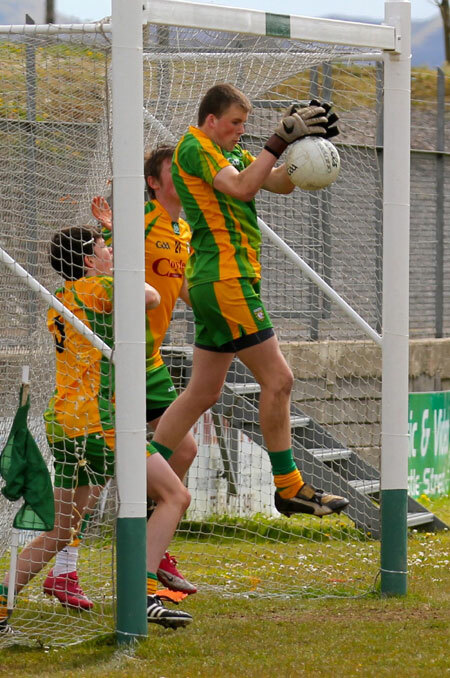 Damian Watson split the posts before a late 1-1 salvo from full-forward Ruairi McElwee meant there was five points between the sides at the end. 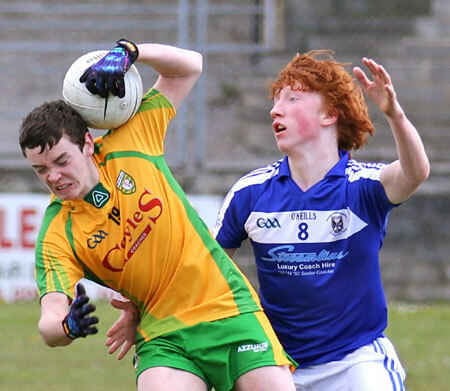 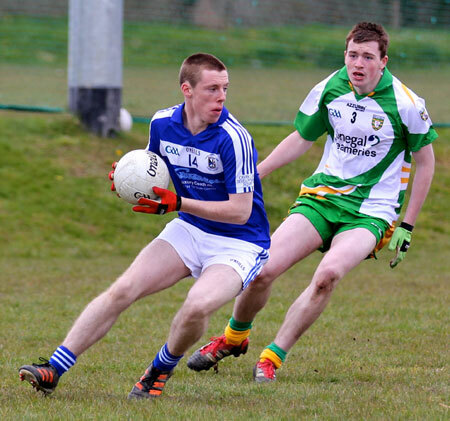 Donegal replicated their fast start in the second game and despite Cavan coming into the game that bit fresher, they could do little to stop a relentless Tir Chonaill. 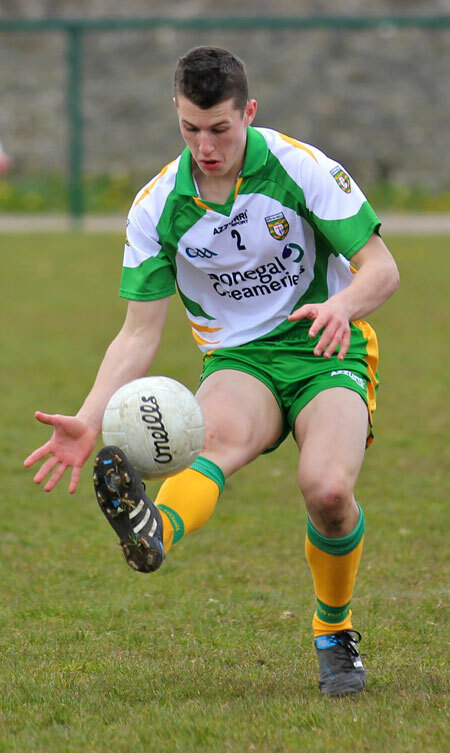 Tyrell again showed his cool from the dead ball, hitting two frees and one '45', while McBrearty contributed four points to give Bonner's side a five-point lead at the interval (0-7 to 0-2). 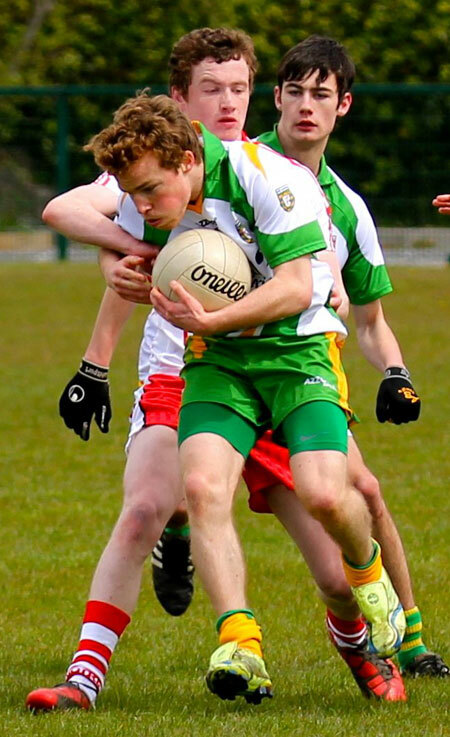 A second win on the trot was completed after second-half goals from Oran Molloy and John Campbell and a point from the impressive Georgie Kelly wrapped up a comprehensive nine-point triumph (2-8 to 0-5). 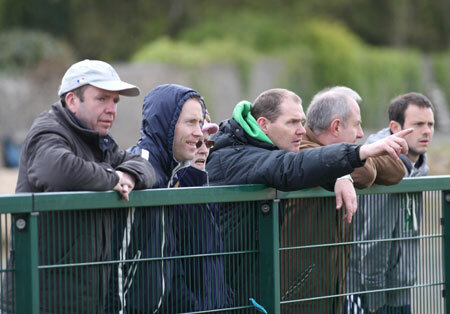 Paddy Byrne, Danny Monagle, Colm Kelly, Darren Gallagher, Christan Bonner, Niall Farrell, David Tyrell, John McDyre, Tony McClenaghan, Georgie Kelly, Patrick Moss, Michael Miller, Jamie Brennan, Eoin Ban Gallagher, Stephen McBrearty, Sean Daffan, Cormac Cannon, Conal O'Boyle, Matthew Carlin, John Campbell, David Sweeney, Oran Molloy, Darren Doherty, Eamon Carr, Dara McGee, Jamie Boyle, Sean Burns, Peter Alvey, Matthew Maguire, Eamon McGrath, Pauric Patton.